Each year thousands of foreigners navigate the tricky process of finding work somewhere in Japan and that all-important visa sponsorship. Some people live in countries where they can arrange a working holiday visa. Others may start with entry-level contract positions, often limited to the English teaching sector. No matter the route they take, all hope that they’ll soon find themselves through the airport gates, residence card in hand, ready to start their new life in Japan. There is another way, though. Entering Japan on a student visa. The typical path to a Japanese work visa for a person from a country overseas usually involves applying for the few jobs that do accept candidates from abroad, undergoing a marathon of interviews, sourcing references, medical and legal clearance forms and navigating solo through a sea of immigration paperwork. A for-profit service — the Japan Employment Success Program (JESP) — offers a simpler and more affordable alternative. What is the Japan Employment Success Program? The Japan Employment Success Program removes the high costs and communication barriers inherent in obtaining a work visa in Japan. 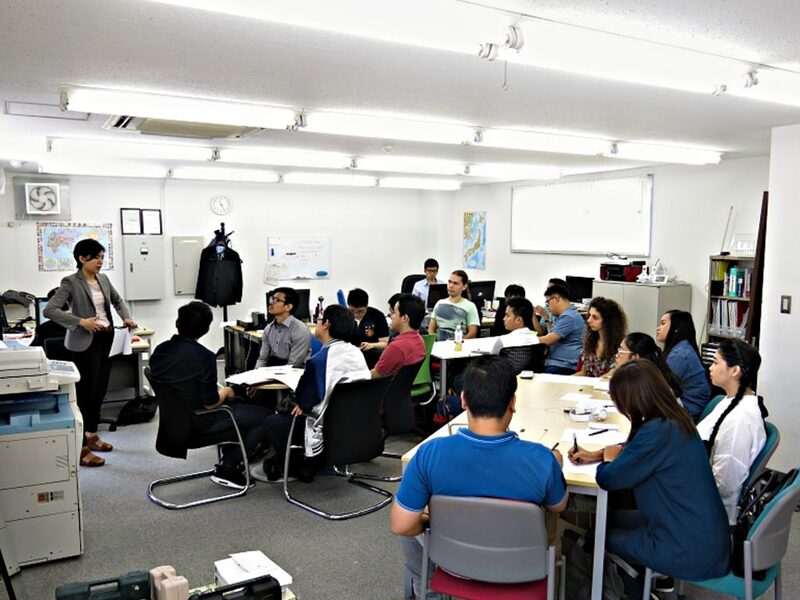 The JESP provides support for participants wanting to apply for a student visa and enroll in an affordable Japanese language school, while at the same time matching them with a part-time job to help cover monthly tuition and living expenses — all before they land in Japan. Participants then enter Japan as a student and begin working part-time immediately (up to 28 hours per week) with a JESP-affiliated company — typically a restaurant or bar — to pay for their tuition and support themselves. 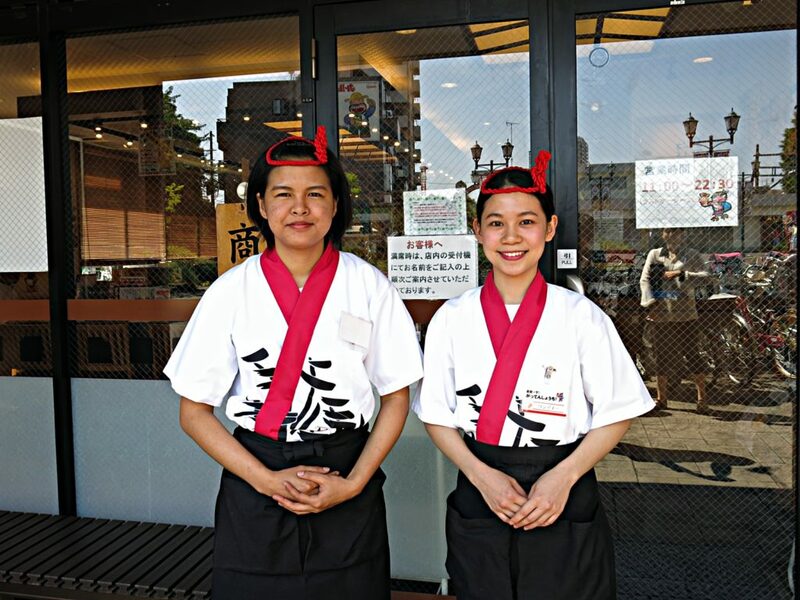 One of the major part-time employers they work with is Gatten Sushi, a popular kaiten (conveyor belt) sushi chain with branches throughout Tokyo that employs foreign staff to work as porters, kitchen hands and servers. As they learn the language and settle into life in Japan, JESP then helps participants to find full-time sponsored employment beyond their studies. The program provides recruitment services for full-time positions, helping match students with its network of companies seeking foreign bilingual employees and willing to offer visa sponsorship. JESP founder Huang Yu speaking at a program recruitment seminar in Hong Kong. Genuinely eager to learn the Japanese language and culture, and to experience life in Japan. Willing to understand and adapt to Japan and its culture. Open-minded, polite and humble person with a hardworking attitude. Strong will to endure difficulties, and to be independent away from home country. Finished at least high school equivalent of education. Having a diploma or a bachelor’s degree will be advantageous to find a full-time job opportunity with working visa. Fluent in English. Having some Japanese language skill is advantageous for part-time employment opportunities, but not a requirement. Commitment to the program for the full duration. Those who go through then have to pay a non-refundable ¥50,000 application fee before beginning the visa application process — a risk worth bearing in mind when considering the program. You should make sure to research and discuss with your JESP advisor on the chances of your visa application being accepted before signing up for the service. According to Japanese immigration policy, the rates of success do vary by country. It’s a good idea to check with your embassy for up to date information as well. 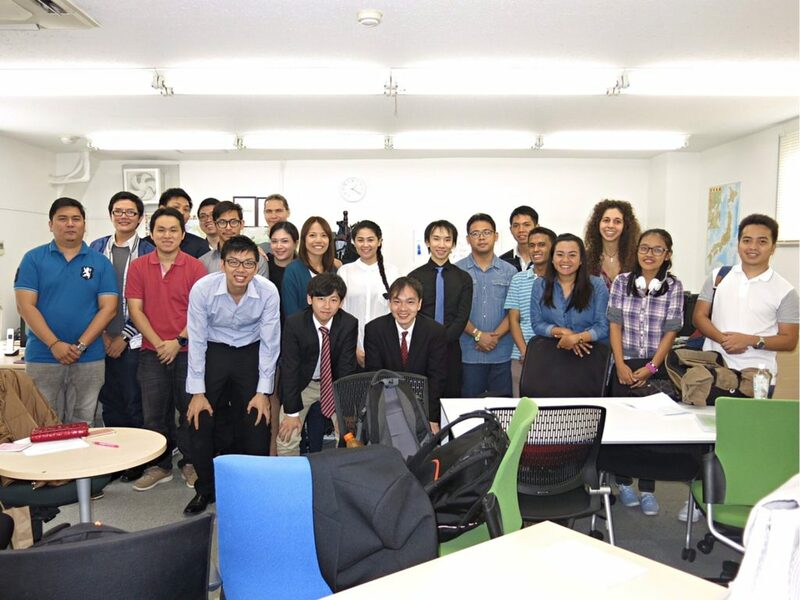 Participants visiting the JESP office after landing in Japan. For successful visa applicants, JESP will connect you to one of its partner schools to begin your enrollment there. One standout benefit of the JESP service is that its schools exclusively allow monthly payments. This opens up an entryway for those unable to afford the costly upfront costs of studying at a Japanese language school. Rather, participants can pay in increments, supported by an income from a part-time job when they arrive in Japan. According to program director Huang Yu, this offers a unique avenue for those unable to cover the entire costs of six months (the minimum length for a study placement) or more tuition. When they’re ready, program members can contact JESP to assist them with finding a full-time job. Staff and JESP participants discussing finding a job and working in Japan. “Working with our partner companies, JESP aims to be able to match all of our program participants to a full-time employment opportunity with visa sponsorship,” says Yu. 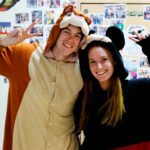 Over the past few years, the most successful JESP participants have been placed in companies such as Rakuten and Jetstar Japan. Perhaps the biggest appeal of this program is the flexibility to learn Japanese, earn some basic income and be introduced to prospective employers on your own timeline. If JESP is for some reason not able to introduce candidates to a full-time job, they do say that they will refund up to six months of school tuition. This is a new feature of the program that was implemented recently, after Yu and his team saw some program participants struggle to find the right company for them. “We’ve had some negative feedback in the past with some participants disappointed that they haven’t been able to get a full-time job right away. That’s something that we are really trying to address by expanding our employer network, at the same time as trying to manage expectations,” says Yu. If your goal is to find full-time employment as soon as possible, JESP do say they can help you find a job within the first few months of your arrival — though you should be aware that this guarantee pertains to a job that may not be the ideal position you had in mind. JESP is run by a team of bilingual staff who also help participants organize living arrangements, including its company-owned student dormitories, as well as daily life support for city hall registrations, medical insurance, getting a mobile phone and sorting a bank account. JESP participants at their dorm residence in Tokyo. 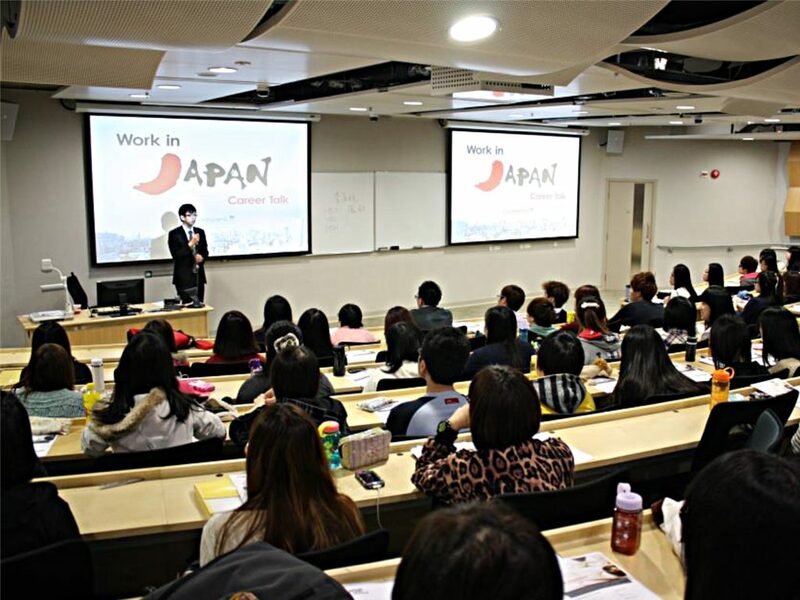 They also provide career training for the Japanese workplace such as interview practice and short workshops on building business relationships and office etiquette. An interest in Japanese language learning and working in Japan. Minimum completion of two years college studies (or higher). Age 20 or older (any nationality may apply). JESP believes it can help you jump start your new life in Japan if you are willing to study and work hard. Interested to learn more? 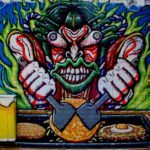 Have a look at the program listing on GaijinPot Jobs. A note from GaijinPot: We know that the JESP is part of a recently verified company with a transparent application process and guided program. However, there are some similar companies running fraudulent programs promising immediate full-time visa sponsorship in exchange for a fee. Please make sure to check and recheck all of the terms and conditions before applying to such organizations. Take a look at the Japan Student Services Organisation (JASSO) website for more information. The number of foreign and multiracial students in Japan has increased a great deal since I first came to Japan. 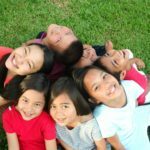 What can we, as teachers, do to aid inclusion?